Your time and your voice matter! You can volunteer in one of our many programs that strengthens our community by helping women, girls, and families. Attend one of our inspiring (and fun) events to learn more about our programs and share the YWCA with your friends. You can advocate for strong local, state, and federal policies for those we serve. And your financial and in-kind contributions make all our work possible – consider making a donation today! 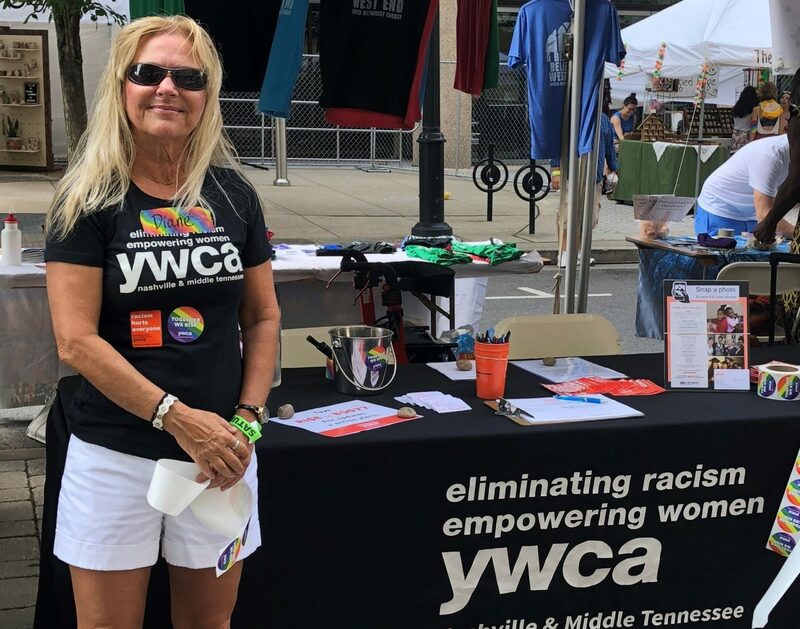 The YWCA engages in advocacy efforts that support our mission to eliminate racism, empower women, and promote peace, justice, freedom, and dignity for all. Let your voice be heard! We offer engaging experiences that enable volunteers to live our mission and strengthen our community through hands-on work with women and girls we serve. There’s a place for you at the YWCA! Gifts to the YWCA can be made many ways! Consider becoming a sustaining donor, joining our Fulcrum Society, or making a planned gift. In-kind donations of items from our donation wish list are also welcomed! Your gift helps support our life-saving and life-changing programs. Every dollar donated will help us reach more women, children, and families in Middle Tennessee. You can make a difference right now by making your tax-deductible donation today! Volunteers are vital to the success of our programs. We could not achieve our mission without them. 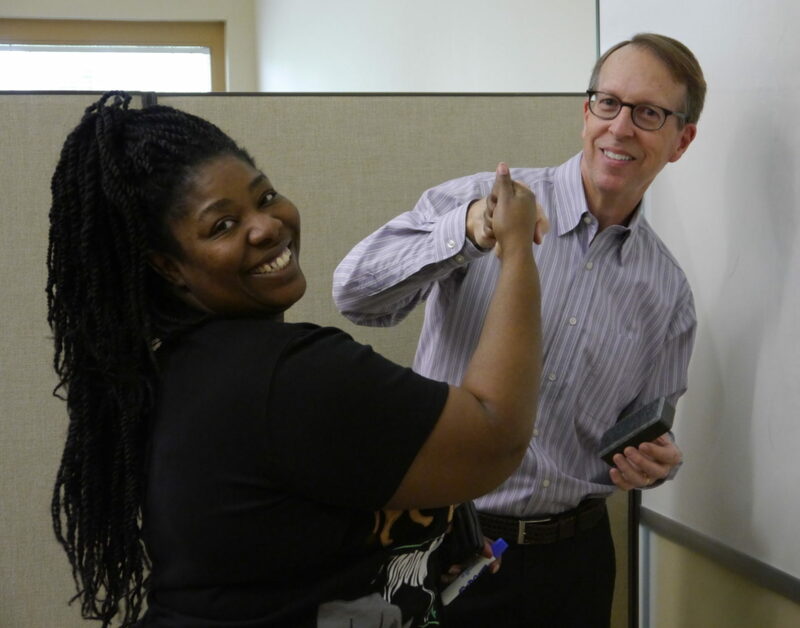 In addition to devoting their time and talent, our volunteers become some of our strongest advocates. Diane has volunteered with us for 18+ years, giving over 2,700 hours of her time to make the Weaver Center a safe haven for thousands of survivors. Formerly an FBI agent, her experience in high stakes situations makes her a compassionate volunteer. Yasmine’s volunteerism extends beyond her role as a dedicated member of YWCA’s Junior Board Committee. 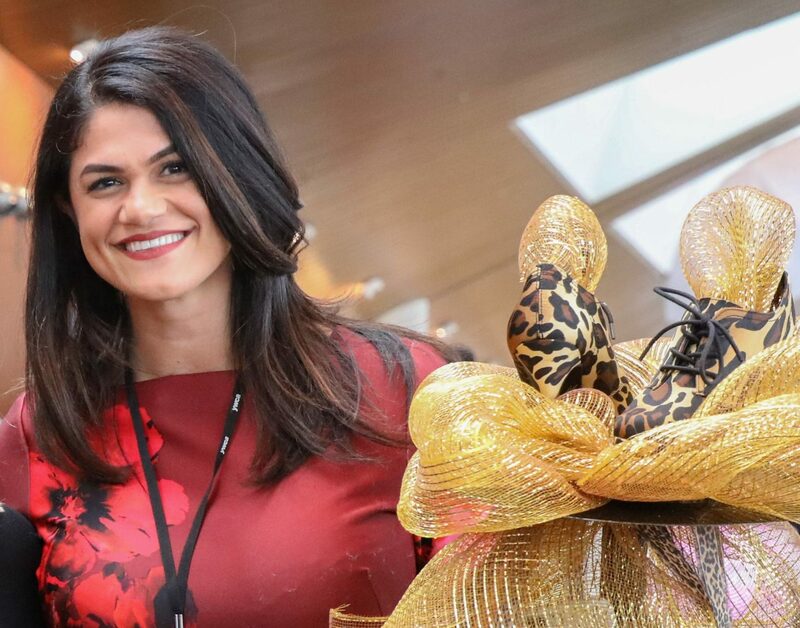 She approaches every volunteer opportunity with enthusiasm and compassion for our mission, making her one of our most valuable community advocates.